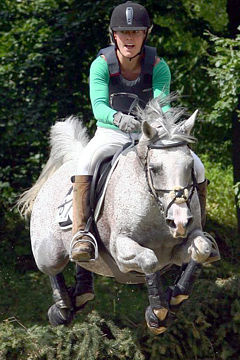 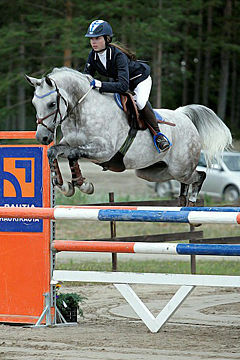 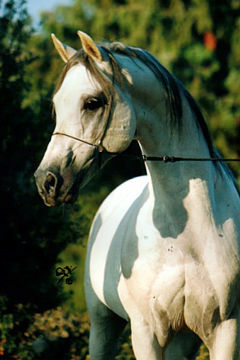 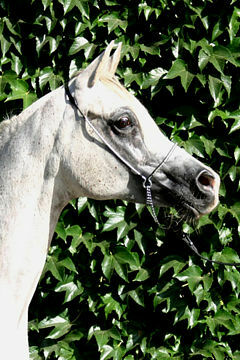 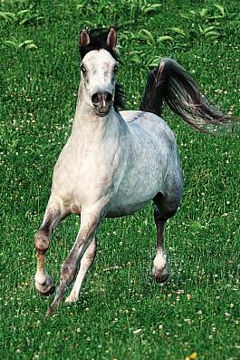 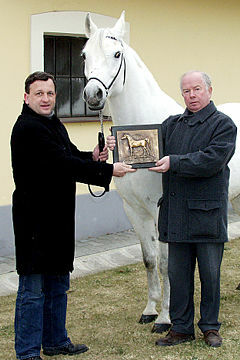 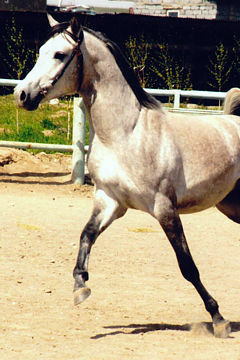 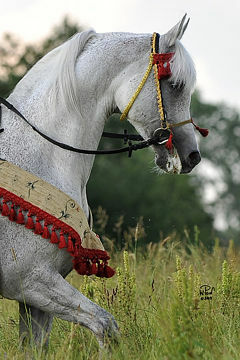 SARISHA, grey gelding, *1986 (Saran / Mareshah). 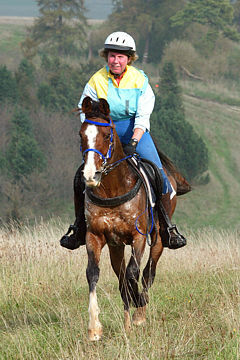 Breeders: Michael and Judith Bourke. 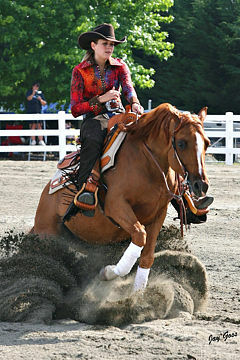 Owner; Keryn Mahoney. 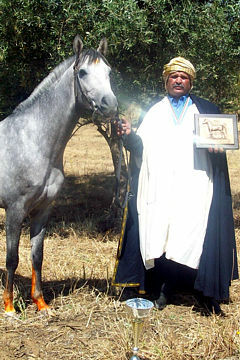 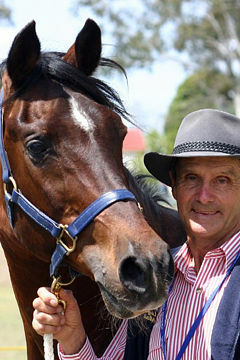 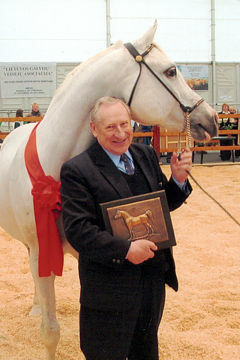 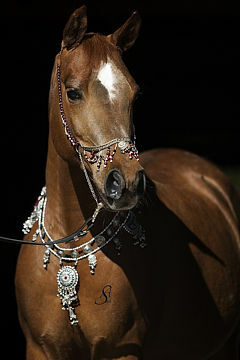 Keryn Mahoney writes: When I was told Sarisha (Saran x Mareshah) was chosen by the Arab Horse Society of Australia as the winner of their 2010 World Arabian Horse Organization (WAHO) Trophy, I felt a rush of mixed emotions. 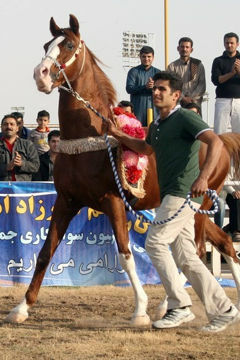 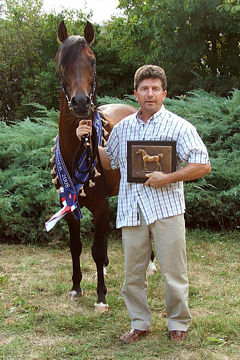 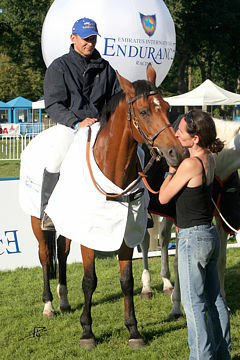 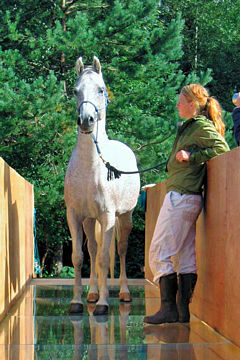 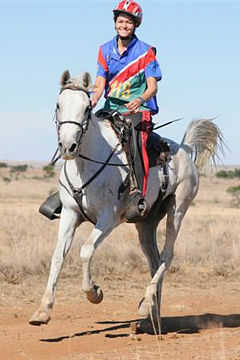 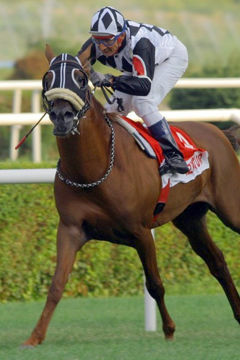 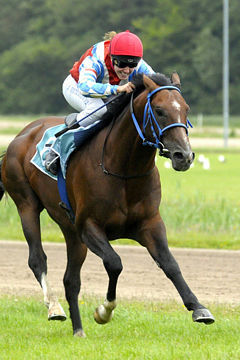 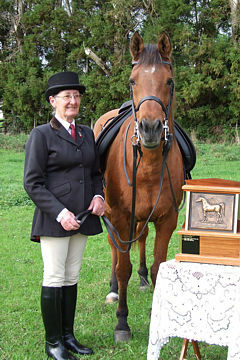 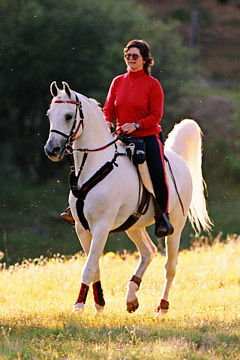 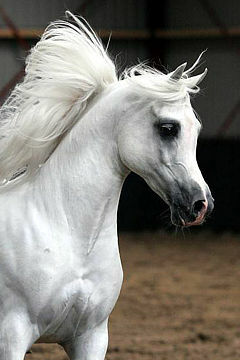 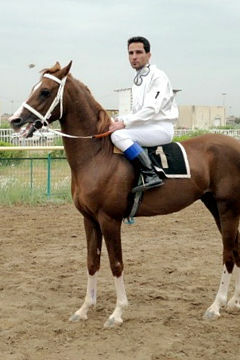 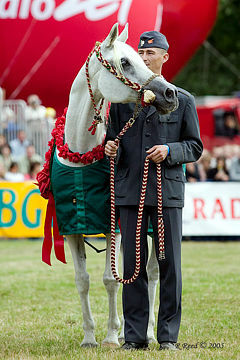 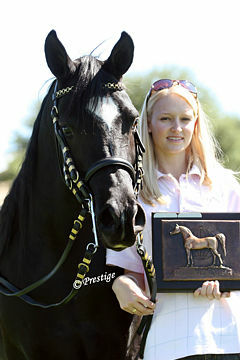 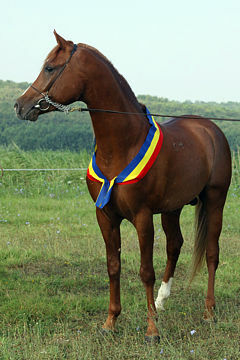 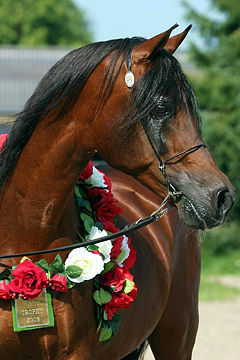 Sarisha is a purebred Arabian gelding bred by Michael and Judith Bourke and was born October 1, 1986.